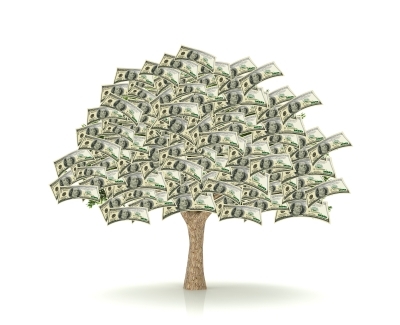 If you have a teenager, you've likely already had the "money doesn't grow on trees" talk. In fact, if your teen is anything like mine, having inherited her mother's fondness for shopping, you may very well have that talk memorized. It is true. Both Mom and Daughter do love their shopping excursions, however, these trips are funded only by savvy saving, which is a lesson my teen is just beginning to understand. While my daughter's social life, and spending needs, starting increasing while she was a middle school student, we found her "needs" dramatically increased when she entered high school. Both her growing fondness of all things glamorous and fashionable, as well as a swell in social activities and mobility, my husband and I soon found ourselves, and our budget, being nickeled and dimed to a point of great concern. After one very active, and expensive, summer week, upon comparing notes, my husband and I realized with alarm just how pricey funding her "fun" had become. (Beware of the alternating parent fund request ploy!) We quickly determined to develop a more budget-friendly plan; one that would allow our daughter reasonable access to the fun she desired, but would also provide her with an education in managing her finances. After much discussion, my husband and I decided to provide our teen daughter an opportunity to earn money helping out at home, as she was too young to seek outside employment. At the wizened age of 14, she was certainly capable of additional, regular household responsibilities. Assuming she keeps up her end of the bargain, every two weeks, we "pay" her a set sum. Some expenses, such as gifts for friends birthdays, spending and meal money for school related trips and for her sporting events, we continue to pay. However, all other social expenses and shopping "just because" expenses are now her responsibility. If she runs out of money before her next "pay day", she is simply out of luck for non-essential spending. From a parent's perspective: this plan has worked wonderfully! From my daughter's perspective: While I strongly suspect she still considers us to be a bit "Scrooge-like", and likely remembers the old system fondly, she has adapted successfully. After just one time of not completing her household tasks and missing her "payday", she has been diligent about her responsibilities going forward. We have also noticed she is much more careful in considering the value of her spending choices. Although we have an well-functioning, budget-friendly plan in place for my daughter's non-essential spending, there is so much more ground to cover! Now a Junior in high school, in a blink of my eye, she will be heading off to college, and much greater financial temptation and responsibility than deciding if she should go out for ice cream or raid the family freezer! Growing up, my parents never discussed family finances, nor did I receive any education on financial management or safe spending in high school or college. As a college student, strongly desiring to continue living the comfortable style to which I had become accustomed, I was thrilled to discover the wonderful world of credit cards. With no thought or concern to the practicality of charging on my starving student budget, by either myself or the issuing card company, I was more than happy to open charge accounts with my favorite retailers, as well as a few financial companies as well. While I was somehow able to maintain minimum payments on my plethora of plastic, it did not take long to realize the downside of the circle of debt I had created. 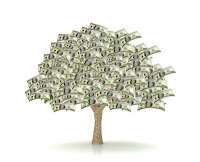 Fortunately, after painfully realizing the folly of my financial decisions, my credit union was able to offer me a budget-saving consolidation loan, which paved the way for wiser financial management decisions in the future. With my past experience, and lack of education in mind, I know that my husband and I will be having many enlightening discussions with my daughter, as she approaches her time to leave our nest. Having expert resources to assist you in educating your teen are so essential! 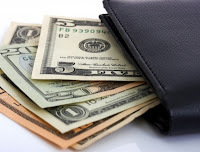 Through my association with Mom Central, I have been introduced to an exceptional series of financial advise, on a full range of essential topics from American Express, Practice Safe Spend. In an effort to arm parents with tools and tips to educate their teens about responsible spending, American Express, along with financial expert Jean Chatzky and Stacy DeBroff of Mom Central, launched the Safe Spend program. Designed to help parents teach their kids how to "Practice Safe Spend" before heading back to school, the program offers tips to make discussing the importance of money management a little easier. With specialized advise from Safe Spending, to Holiday Shopping, to specific financial advise and guides for talking to your student of Middle School, High School or College, you will find up to date conversation guides that will make having this talk both painless and productive. 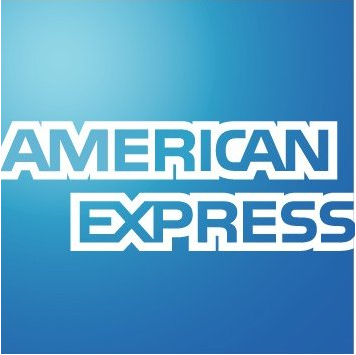 Although I have had a general plan for discussions with my daughter, I found the conversation guides from American Express to be quite comprehensive, as well as complete. In particular, I appreciate that the guides are designed to encourage open discussion, as opposed to another lecture your student may be inclined to tune out! I found the Practice Safe Spend series to be thorough and comprehensive, with sage advice and excellent outlines for those important conversations about financial issues relevant to students, as well as adults. I look forward to utilizing the student guides in my conversations with my daughter and highly recommend them as a resource to parents. 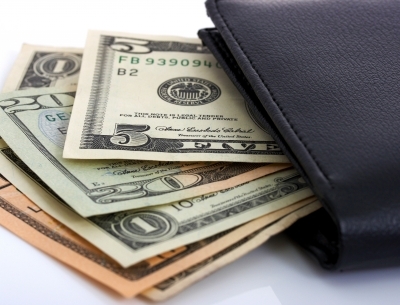 Read all of the Practice Safe Spend tips at financialtools.americanexpress.com. I was quite excited to learn about the American Express Card with Custom Limits. As a budding Lacrosse star, my daughter travels, often out of state, for competitive tournaments. To eliminate the need for her to carry large amounts of cash during her travels, we linked a debit card to the joint account we opened with her. The benefits have been outstanding as we are able to move funds to her account if needed, as well as monitor her spending. 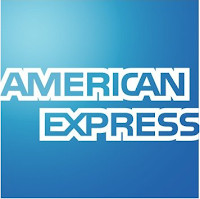 However, combined with the ability to adjust her spending limits, as well as the security against unauthorized purchases not available with her debit card, the American Express card offers a safer alternative to our current system. Certainly worth looking into for helping to manage any students finances! I wrote this review while participating in a campaign by Mom Central Consulting on behalf of American Express and received a promotional item to thank me for taking the time to participate. The opinions above are both honest and my own. 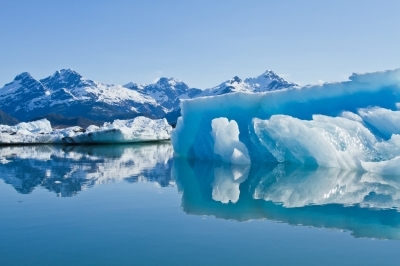 Money Tree, Wallet & Iceberg Images. . I love your idea of having a pay day for your daughter! We plan on doing something similar when my daughter gets older!